The feature film adaptation of Mortal Engines is being given a pretty splashy release date via Universal Pictures, dropping on December 14, 2018. The project, based on the award-winning book series from author Philip Reeve, has been in the works since at least 2009, when filmmaker Peter Jackson eyed the novels as directorial projects as he had just finished his drama The Lovely Bones. However, as we well know, Jackson got sucked into the vortex that is The Hobbit trilogy, first as co-writer and producer and then as director when Guillermo del Toro dropped out. But with The Hobbit finally completed, Mortal Engines is moving forward—albeit without Jackson at the helm. We learned last month that Universal Pictures and MRC were teaming up to finally make the Mortal Engines film a reality, with Jackson producing and penning the script alongside his Oscar-winning Lord of the Rings and Hobbit collaborators Fran Walsh and Philippa Boyens. But in the director’s chair is Christian Rivers, who’s been working with Jackson since his 1992 creature feature Dead Alive, for which Rivers provided storyboards. 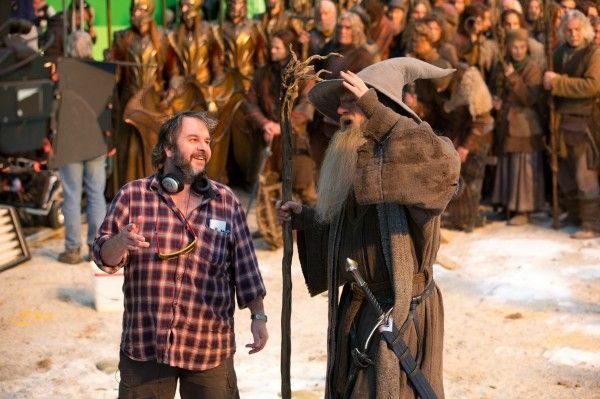 Rivers’ duties have fluctuated from film to film, winning an Oscar for his visual effects work on King Kong and serving as second unit director on The Hobbit films as well as David Lowery’s Pete’s Dragon. Mortal Engines will mark Rivers’ solo directorial debut, and the story offers “a startling and sweeping new vision of a future where Earth’s cities now roam the globe on huge wheels, battling each other in a struggle for ever diminishing resources. This is the world of Mortal Engines, the story of how two unlikely heroes come together and change the course of the future. That December 2018 release date is prime territory, opening just before the holiday season. The film currently has the weekend alone, but the following weekend—December 21st—will see Sony’s animated Spider-Man feature and the Disney sequel Mary Poppins Returns hitting theaters. Moreover, if Lucasfilm opts to stick to its December release strategy, we could eventually see the Young Han Solo Movie movie from May 2018 to December. 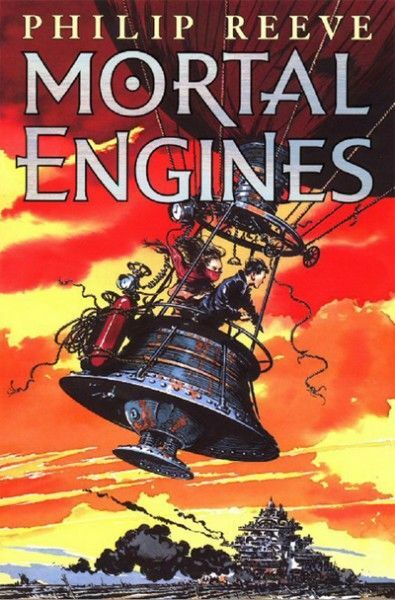 No word on when production on Mortal Engines might begin, but given that it’s likely an effects-heavy feature, one imagines Spring or Summer 2017 would give it a nice head start.